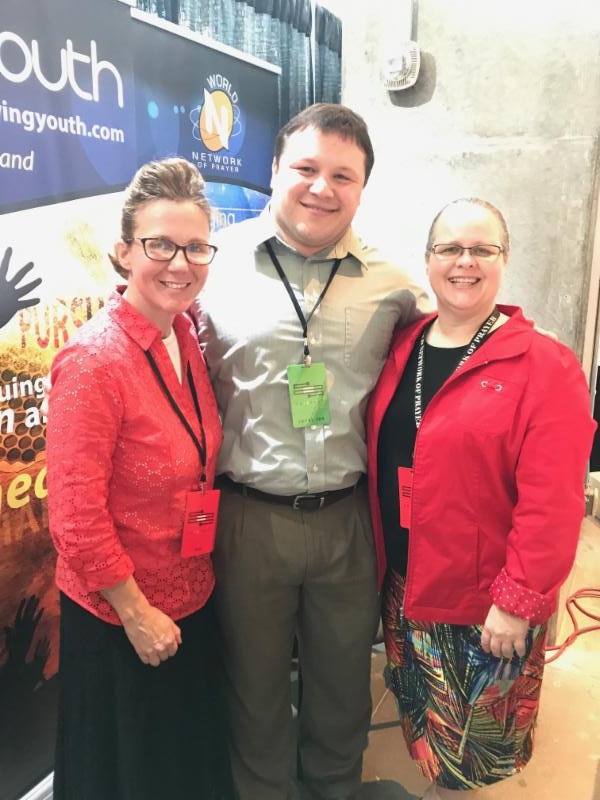 The year 2017 was a record-breaking year for the youth of the United Pentecostal Church International. 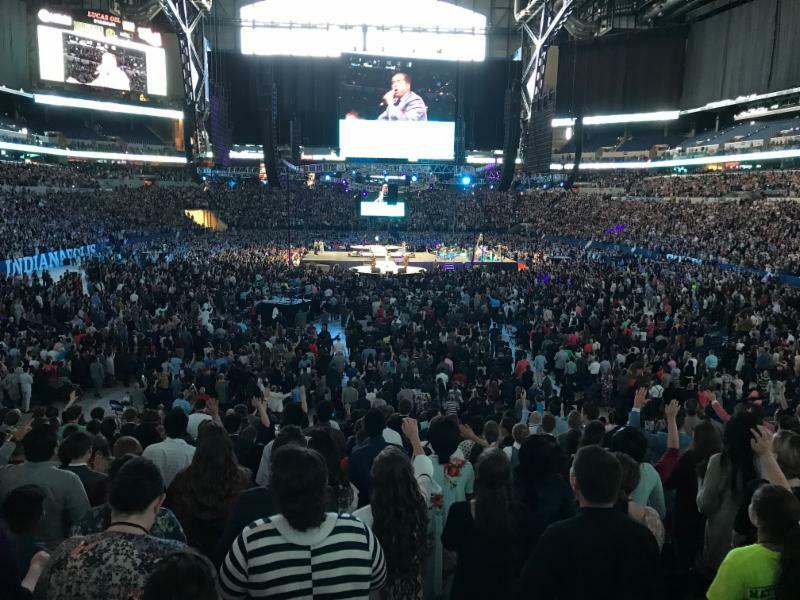 With over 34,000 people in attendance, countless filled with the Holy Ghost, and numerous miracles, the city of Indianapolis and the youth of our world were forever changed. 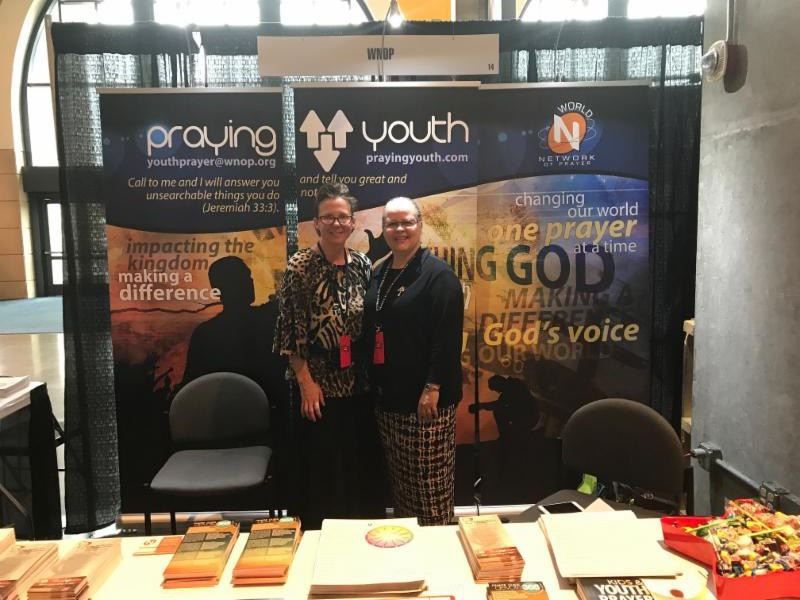 The World Network of Prayer was privileged to attend, manning a booth of prayer resources designed especially for young people. 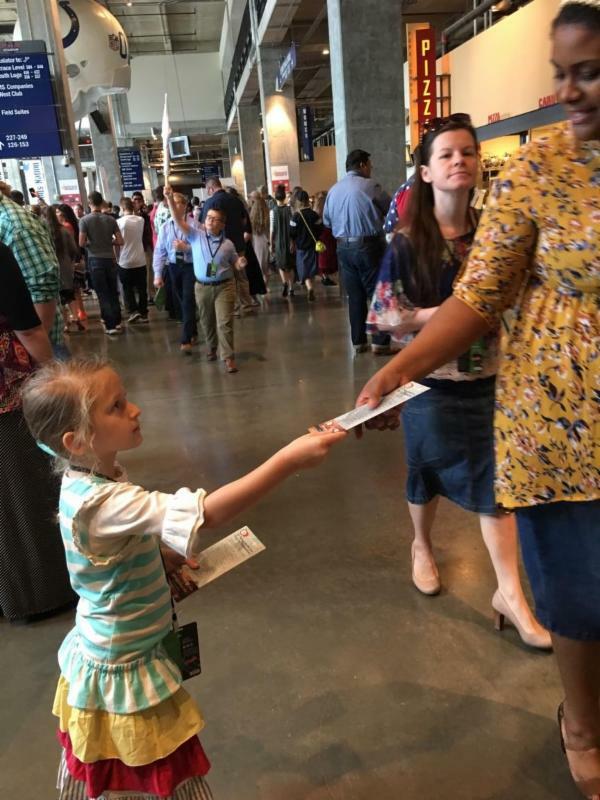 Thousands of flyers, prayer guides, creative ideas, articles, focused calendars and more were given away to youth and youth ministers hungry for a deeper relationship with God. The vast number of youth energized by the Spirit of God and expressing deep gratitude for the free resources gave us each a renewed appreciation for the privilege we have to lead and train others in prayer. 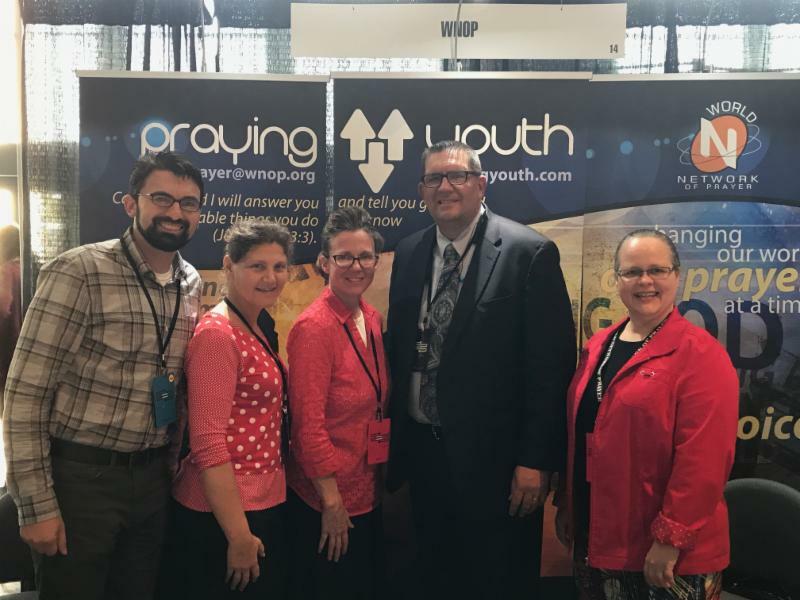 During the NAYC conference, several ministers were led by the Spirit as they shared the heartbeat of God to renew our focus on prayer. Young and old alike were convicted to return to the main source of our spiritual power. 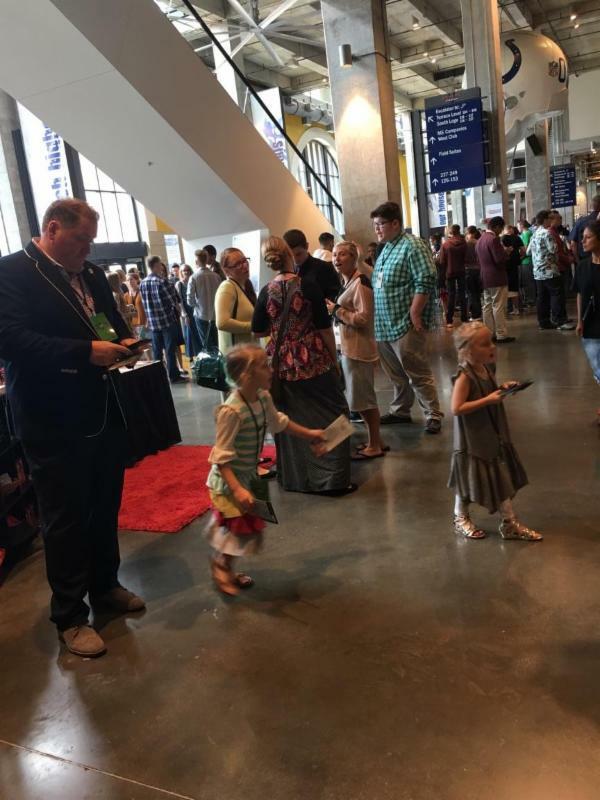 We heard countless testimonies both at the conference, on social media, and afterwards in random conversations how those sermons changed their lives. God hasn’t changed. Neither has the power of prayer to transform our lives. If we want to change our nation, let’s remember to make it priority to purposefully lead our children and youth into a relationship with God before we lead them to ministry, careers, and desires. Please pray and partner with us to train our children and youth. Prayerfully consider attending our Kids and Youth Prayer Training Seminar, November 9-11, 2017. This seminar will be held at the UPCI World Headquarters in Weldon Spring, Missouri. The seminar is three days of hands-on, in-depth training on how you as a parent, teacher, or children/youth ministry worker can better train your young people in prayer.